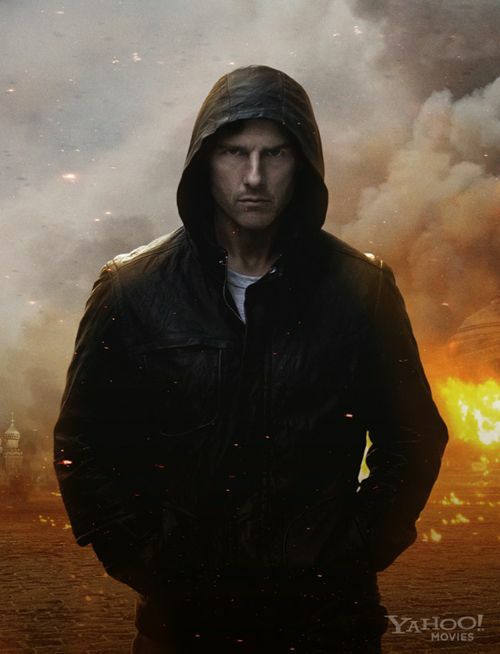 Tom Cruise: ‘Mission Impossible: Ghost Protocol’ Promo Shot is Tough As Nails! This killer promo shot of Tom Cruise in Mission Impossible: Ghost Protocol is sick! I love it! I haven’t actually looked forward to a Mission Impossible flick in years…. this time I am….. is it December 16th yet? !